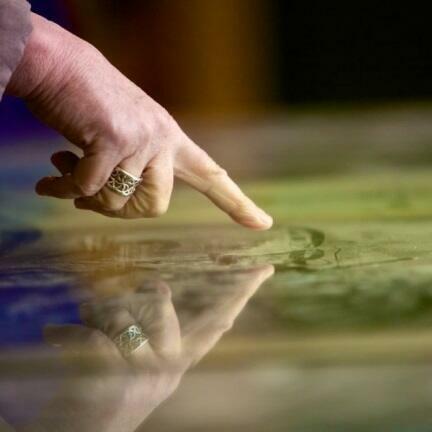 The importance of Bletchley Park’s role in the D-Day deception should not be underestimated. Messages decrypted at Bletchley Park showed that the feint had been swallowed whole, leading Germany to believe that the invasion would be at the Pas de Calais rather than Normandy. Katherine Lynch talked to Bletchley Park’s Senior Archivist, Richard Lewis, and historian and founding member of the Bletchley Park Trust, Peter Westcombe.